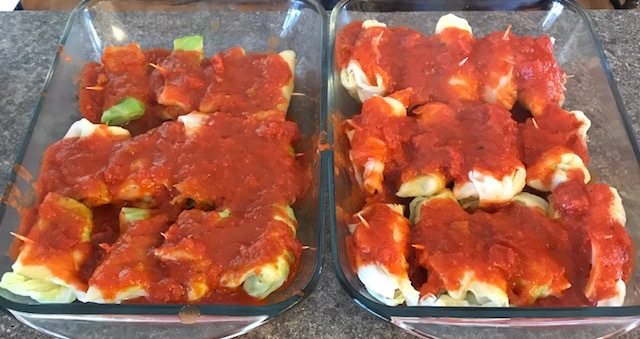 The Other Side of Will: When the Cabbage Roll Weds the Perogie? When the Cabbage Roll Weds the Perogie? The Ukrainians have a few interesting foodie-related proverbs and sayings, such as: "No cook ever died of starvation." Or, "If you chase two hares at the same time, you will catch neither of them." And then, "No matter how hard you try, the bull will never give you milk." And finally, "Only when you have eaten a cockroach do you appreciate soup." 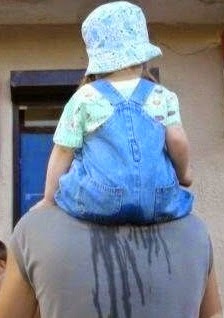 Though I've never had the privilege to visit the Ukraine, my daughter has. 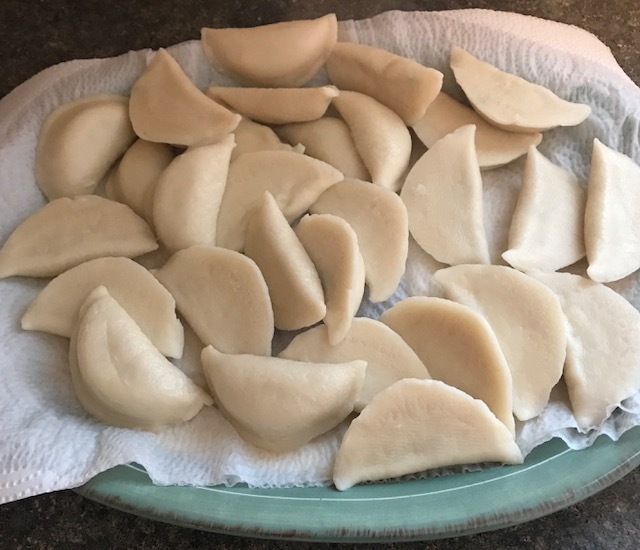 And in honour of that visit, today's foodie experiment was, not only another first for me, but also a tribute to a couple awesome Ukrainian dishes. 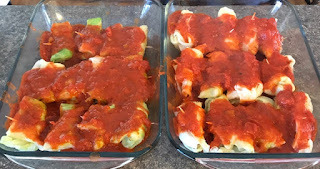 For those of you who love perogies and cabbage rolls, this might be of interest to you. I, for one, love them both. But what would happen if one took those two wonderful Ukrainian dishes, and combined them into one? As I pondered that, it quickly occurred to me that, as with other foodie creations that I've previously embarked on, I was about to find out. 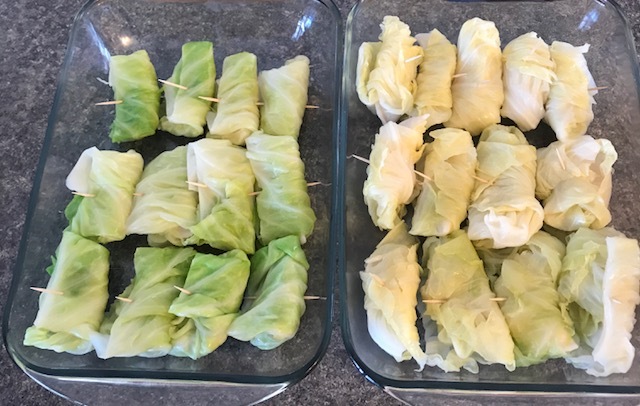 Perogie cabbage rolls? Why not?! The experiment started with a package of frozen potato, bacon and romano cheese perogies. These were dropped into boiling water and stirred occasionally to keep them from sticking to each other. When they had surfaced on top of the boiling water, they were removed from the boiling water and set aside on a paper towel-lined plate. 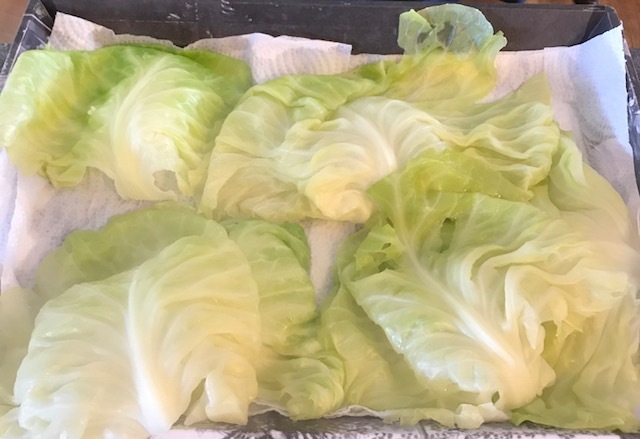 While this was happening, in another pot of boiling water there was a whole head of cabbage that had been pre-cored, removing the stem. As it's leaves began to fall away from the rest of the head, and became soft, they were each removed one by one and set aside on another paper towel-lined tray. The spine of each cabbage leaf was removed and set aside. (Along with a little salt, these became a great snack throughout the preparation process). 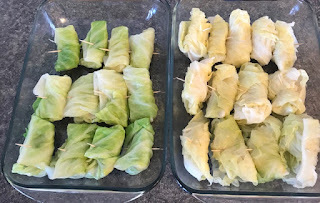 Each perogie was then wrapped in a leaf (or half a leaf, depending on size) of cabbage. A toothpick was used to temporarily hold everything together throughout the rest of the cooking process, and removed before serving. 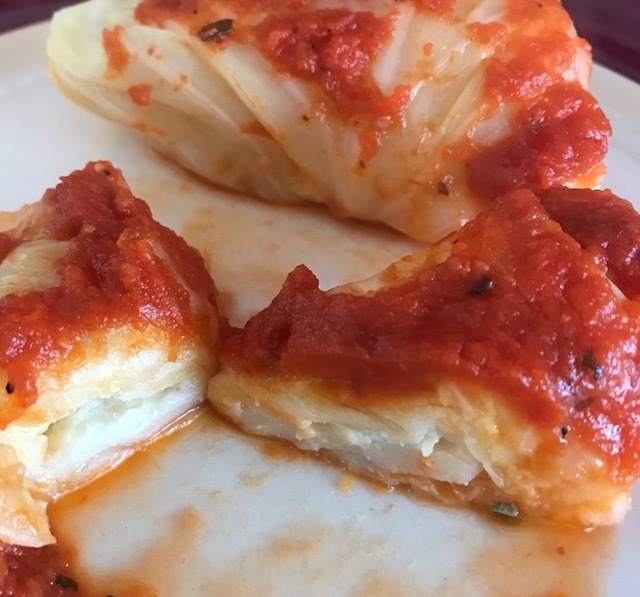 A jar of our favourite pasta sauce was then preheated and stirred, and then poured over the perogie cabbage rolls. These dishes were then covered in foil and placed in a 300 degree F oven about an hour before being served with a dollop of sour cream.